Never be left wondering what to knit for the little man in your life again! In Little Man Knits, knitwear designer Alex Capshaw-Taylor has created a collection of 22 grandpa-inspired garments and accessories sized from 6 months to 10 years. Infused with the love of each of your stitches, these timeless designs will be passed down from generation to generation. Featuring classic silhouettes with a vintage aesthetic and interesting color and texture motifs, your little man will love wearing these pullovers, cardigans, pants, mittens, socks, and hat as much as you love seeing him wear them. 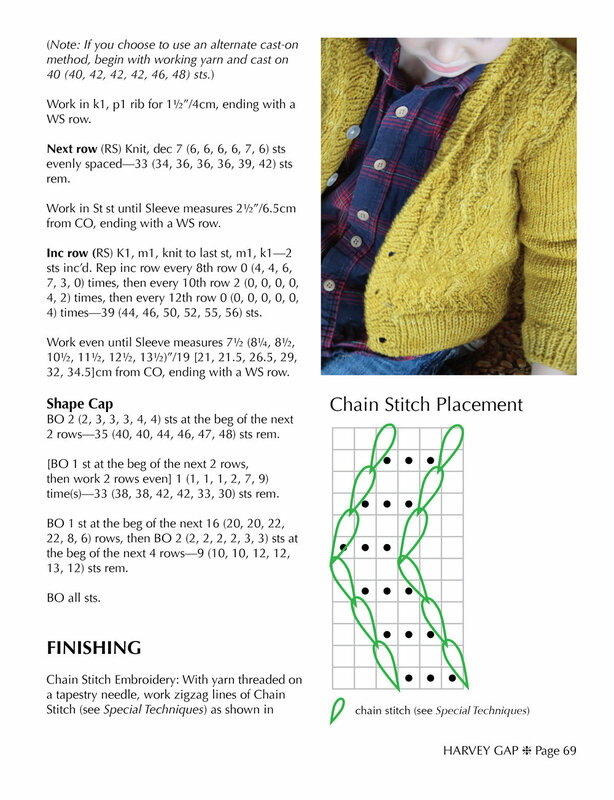 With projects that range from beginner to advanced, Little Man Knits engages with knits and purls, cables and traveling stitches, stranded colorwork, intarsia, and duplicate stitching. Which exciting design will you knit first? $1 from each copy of Little Man Knits sold will be donated to the Children’s Defense Fund. Share your projects with the author using #worldknits or @worldknits on Facebook, Instagram, and Twitter.